Homeowners have a lot of options to consider when they want to start on any DIY project. 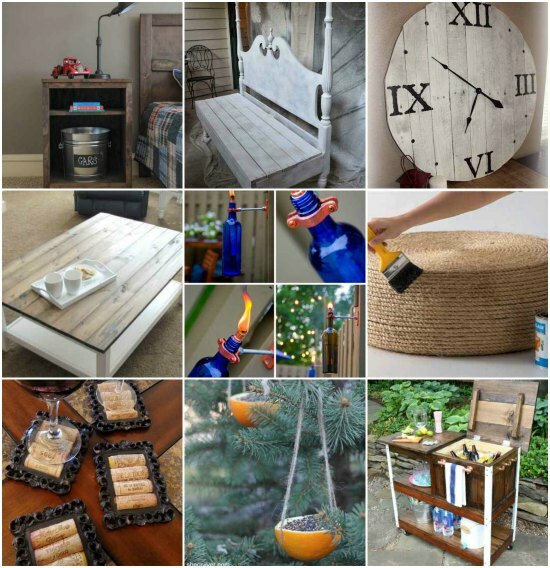 The most useful DIY projects for the home will be based on things that are decorative or need to be functional and make the most use of space. 1. 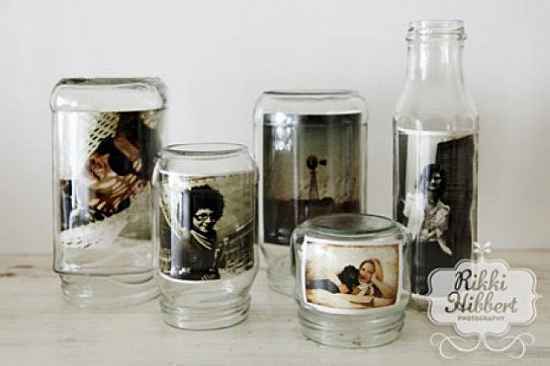 Create decorative photo frames using old glass jars. 2. 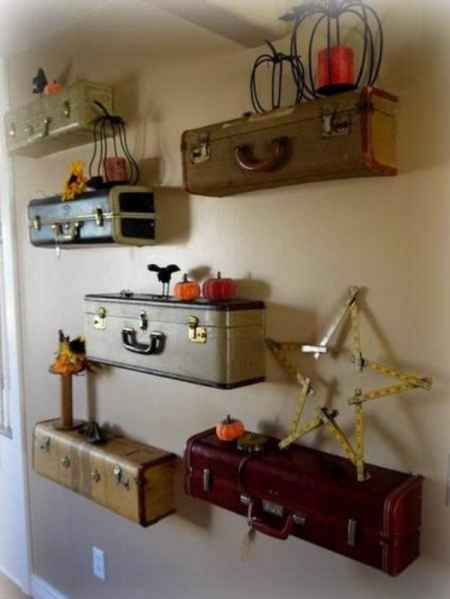 Use old suitcases to make custom shelving. 3. 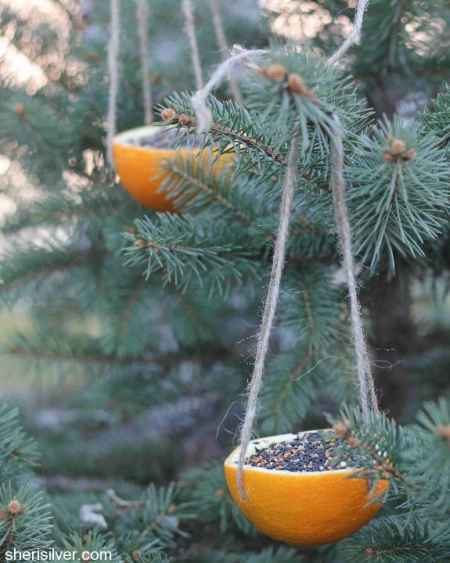 Oranges are perfect to use as holders for bird feed. 4. 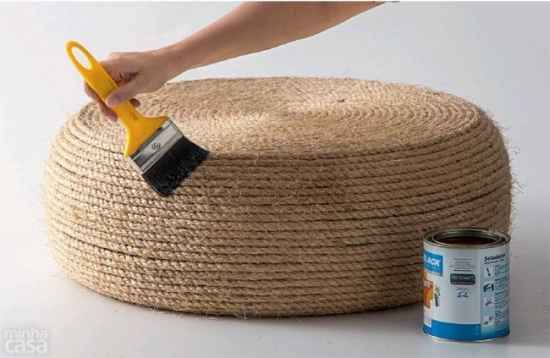 Make an ottoman using some rope and an old tire. 5. 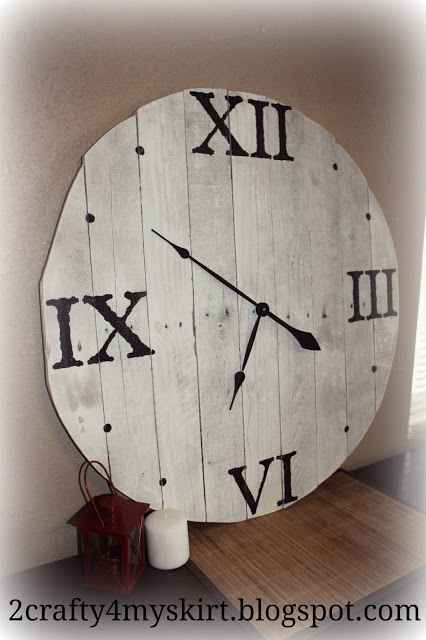 Use some reclaimed wood to make a custom clock decoration for your home. 6. 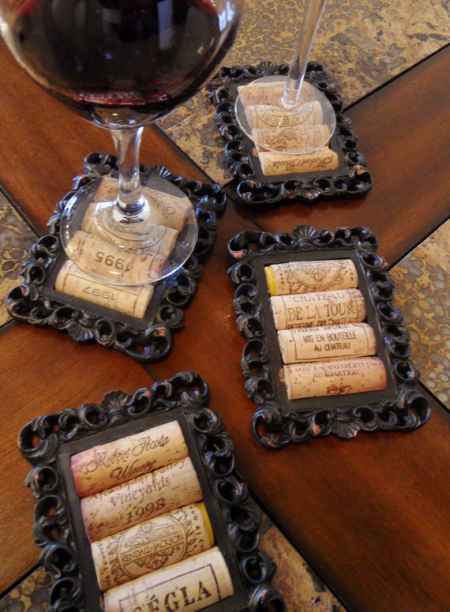 Wine corks can be used to make custom coasters. 7. 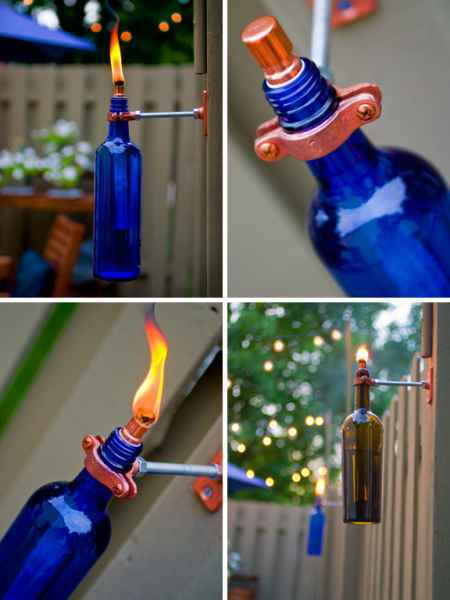 Make tiki torches by repurposing glass bottles. 8. 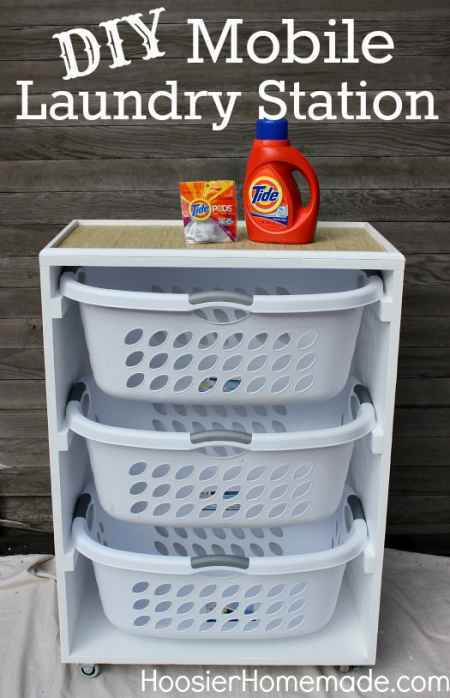 Make storage station for your craft room or a laundry room. 9. 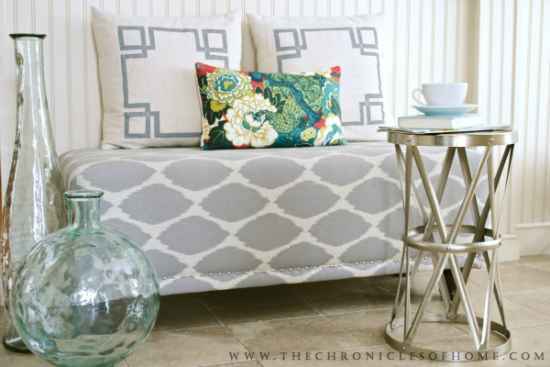 Make an upholstered bench for your living room. 10. 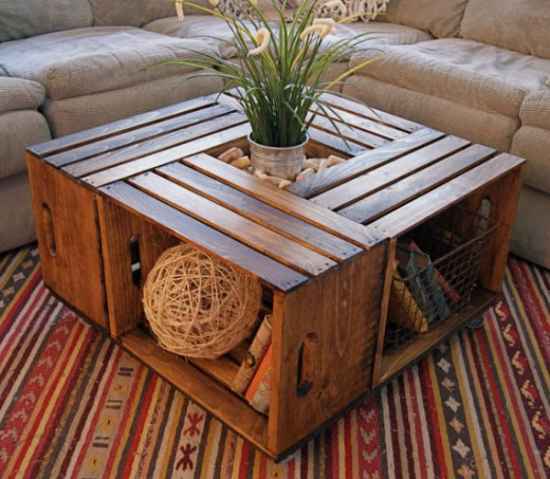 A coffee table is easy to make using a few old wine crates. 11. 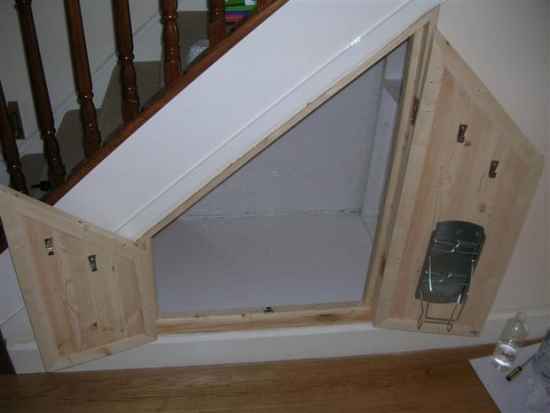 Make your own custom staircase storage area. 12. 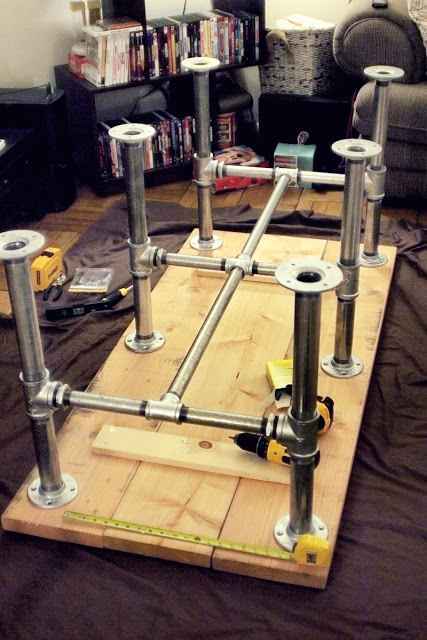 Make your very own DIY mobile laundry station. 13. 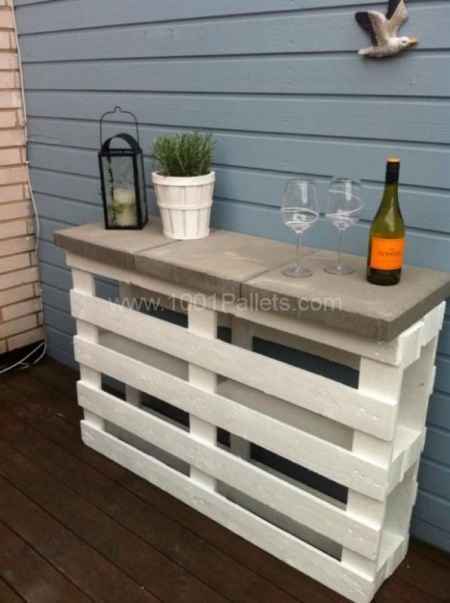 Build an outdoor bar for your deck or patio. 14. 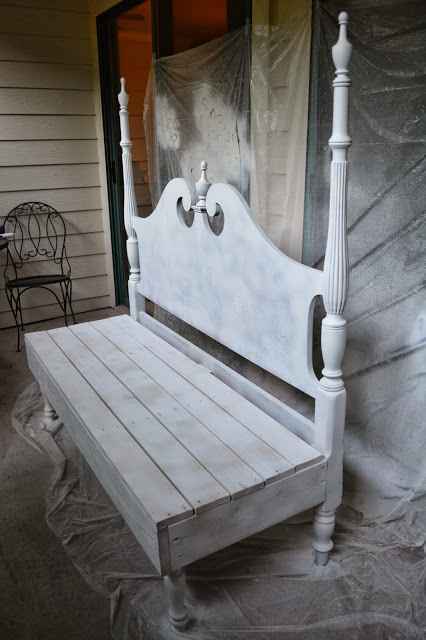 Make a bench by repurposing an old headboard. 15. 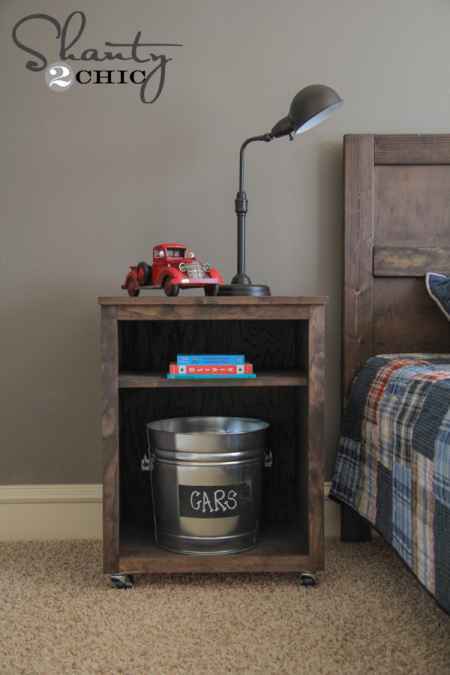 Build a custom nightstand for your bedroom. 16. 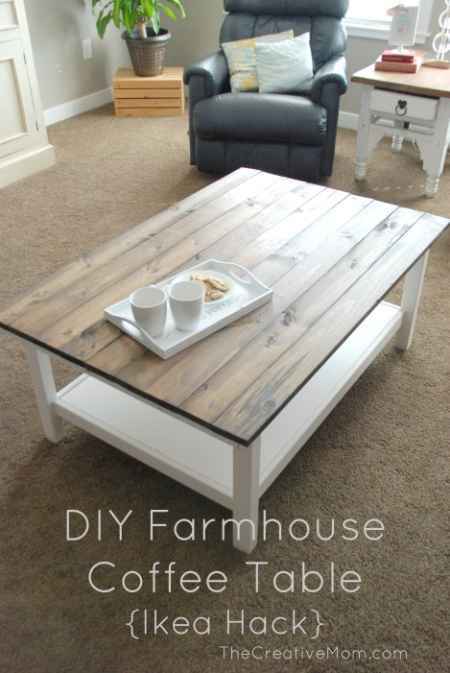 Make a farmhouse table for your home. 17. 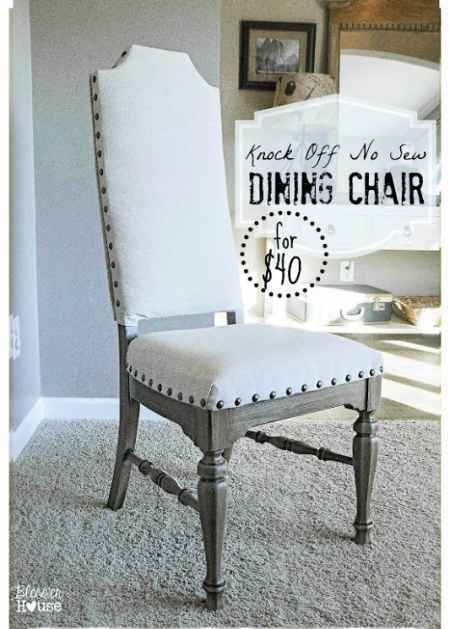 How about a new dining chair project? 18. 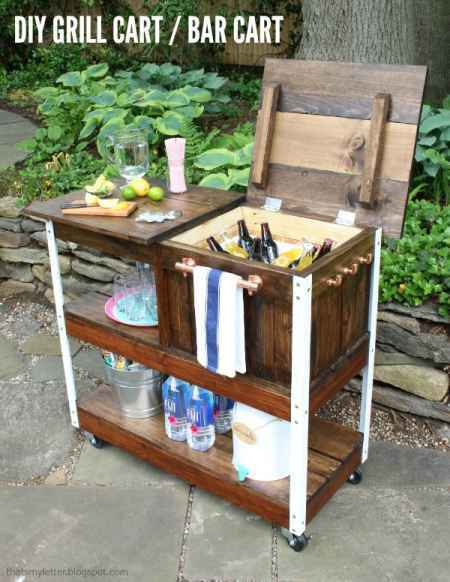 Build your own portable bar cart. 19. 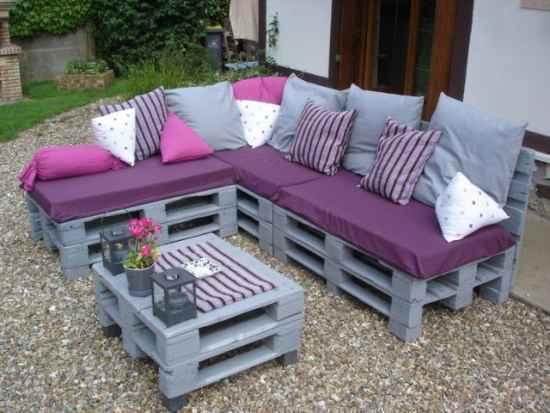 Build your own outdoor furniture by repurposing old pallets. 20. 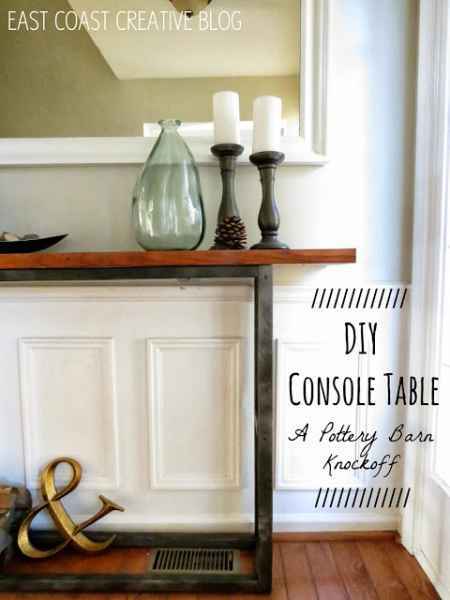 Build a new console table for your family room. 21. 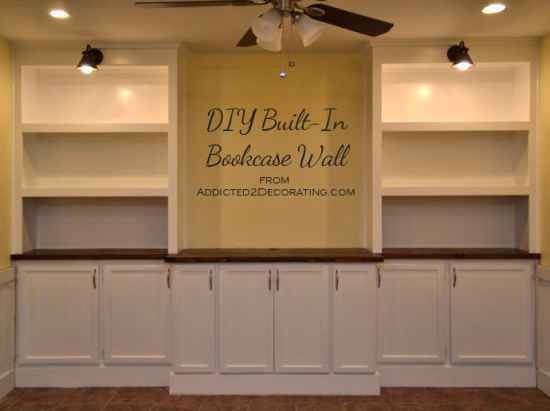 Build a set of built-in bookshelves. 22. 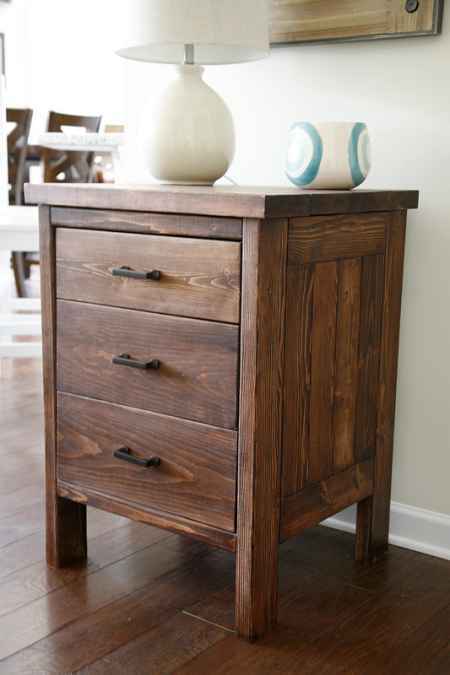 Build your own chest of drawers. 23. 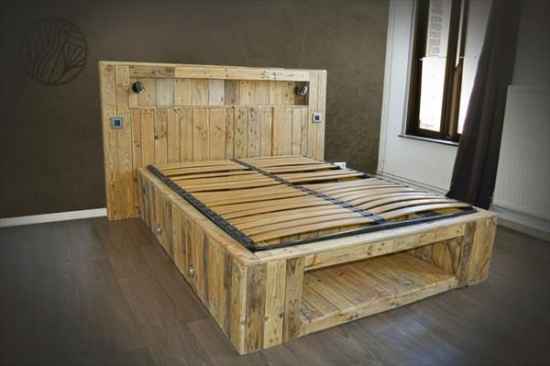 Build a DIY bed out of pallets that is also lighted. 24. 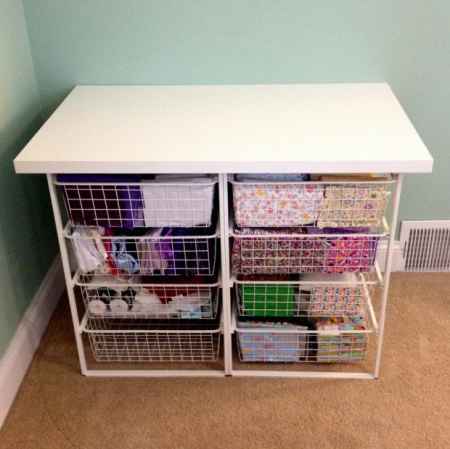 A DIY worktable is a great option for a craft room or basement. 25. 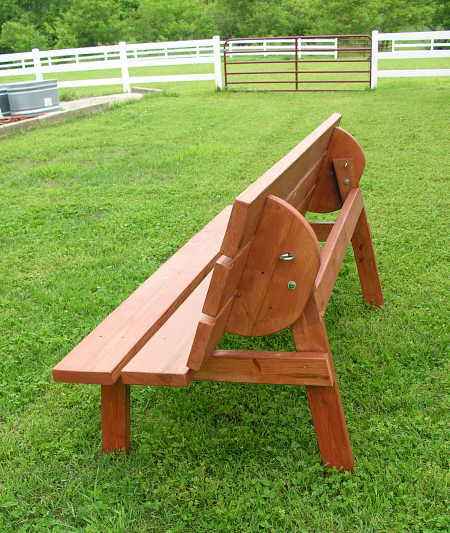 Make a wooden bench for a mudroom. 26. 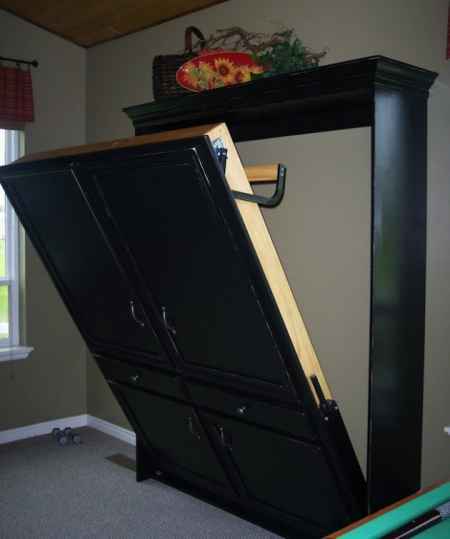 A great way to save space is to build your own Murphy bed. 27. 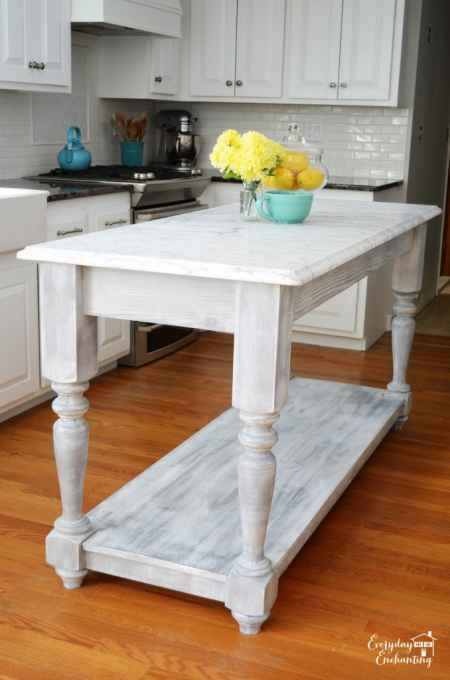 Update your kitchen by adding a custom island.